CNN Philippines brings back its TOWN HALL series to mark President Rodrigo Duterte’s First 100 days in office. Duterte has made it a campaign promise to suppress crime, drugs, and corruption during this period. CNN Philippines is keeping track. How much has been done so far? Recently awarded with a Special Citation for hosting the Vice Presidential Debate in the 6th Edukcircle Awards, Chief Correspondent Pia Hontiveros will be moderating the Town Hall with guest PNP Chief Ronald Dela Rosa at the AFP Theater on October 7, Friday, live via Facebook at 3:30PM. At Friday’s TOWN HALL students and members of the civil society will have the chance to ask their questions to Police Chief Dela Rosa. While sociologist Nicole Curato who will be getting the pulse of the netizens, who will also be able to engage with the PNP Chief via Facebook and Twitter. Join the discussion as #CNNPHAsks: Describe President Duterte’s First 100 Days in one word. Send in answers and queries through CNN Philippines’ social media accounts on Twitter and Facebook. Use the hashtag #CNNPHAsks and #TownHall1st100Days. 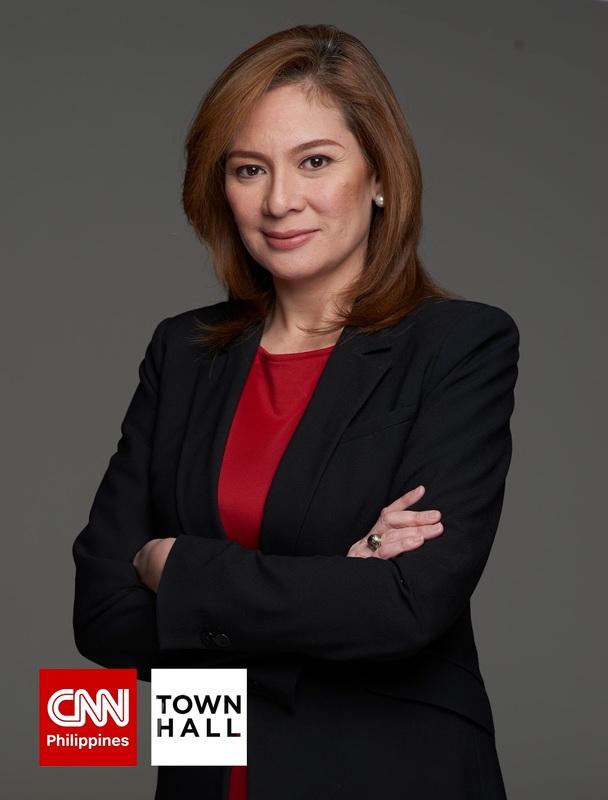 Initial telecast of theTown Hall will be on October 8, Saturday, at 11:00 AM with a replay at 4PM and a primetime telecast at 8PM only on CNN Philippines, free TV channel 9 or via live streaming at cnnphilippines.com.